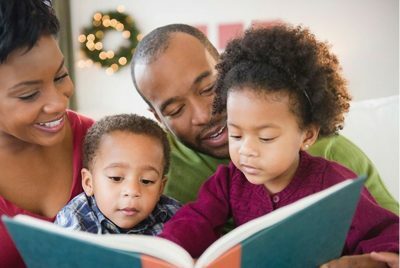 ​Check out these fun ways to promote literacy in your household! 1. Rhyme time: make or take time to rhyme really silly words. 2. Color Car Count: Pick a color (ex. Red) and count all the (red) cars during your ride. 3. Read a story and draw a picture of your favorite part. 4. Pretend to be a character in a story: Acting out a story creates a personal connection to text. 5. Browse catalogs together and write down a list of the items you want to purchase. 6. 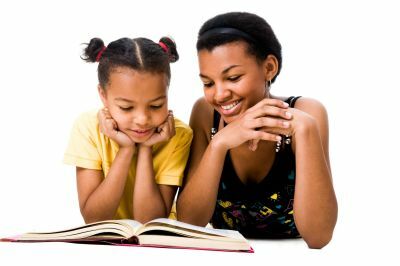 Recipes: Have your child read and collect the ingredients to a recipe for dinner. 7. Make a menu for dinner. Come up with ways to describe the menu items. For kicks add how much you “think” your meal is worth. 9. Board games promote critical thinking skills. Pick a night for Family Game Night. 10. Create a story together. 11. Read the road signs aloud: Ask about the colors, shapes and meanings of symbols on the signs. 12. Word of the Day: Cultiworlds, Word of the Day, Find the Synonym are great apps. 13. Read magazines that you are interested in. 14. Become a comic book collector. 15. Put the Captions on Television: Using captions can help boost foundational reading skills. 18. Look through photo albums together. Label the names of people, dates and locations. 19. 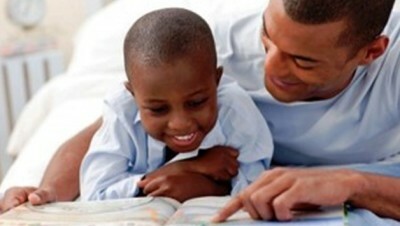 Reread your favorite story again: Rereading leads to comprehension, fluency and confidence! 20. Pick a country and look up their traditions and languages. (Bonus: Find it on the map). Learning about new cultures breaks down barriers and opens up a world of possibilities. 21. Use a calendar to countdown to special days (birthdays, holidays, summer vacation). 22. Tell knock-knock jokes together while driving in the car. 23. Take turns making funny noises when turning the pages of a book. Kids love fart sounds. 24. Use your favorite accent to read a new book. 25. Work out together (count your reps/laps out loud). 26. Learn how to sign your first and last name in sign language. 27. Play a family rock, paper, scissors tournament. 28. Create a weekly family schedule together. Make your weekly budget too! 29. Volunteer as a family together in a community service project. 30. Make as many words as you can with the letters in your alphabet soup.